Product prices and availability are accurate as of 2019-04-19 04:58:31 UTC and are subject to change. Any price and availability information displayed on http://www.amazon.com/ at the time of purchase will apply to the purchase of this product. 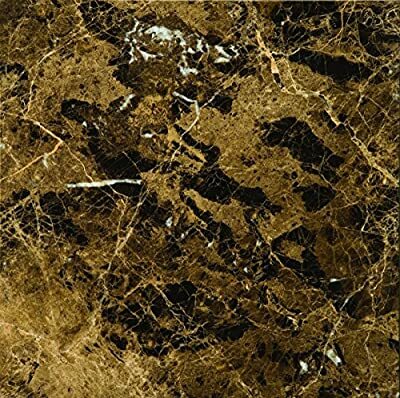 Marrone emperador is a marble series, with naturally occurring variations contributing to its distinctive appeal. This item is sold by the sf. Established in 1968 and headquartered in Los angles, Emser tile is a leading designer and producer of the world's finest tile and natural stone.